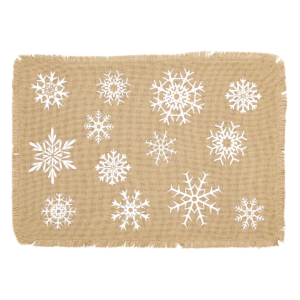 We put a creative spin on a Holiday Favorite with the Snowflake Burlap Placemat Set of 6. 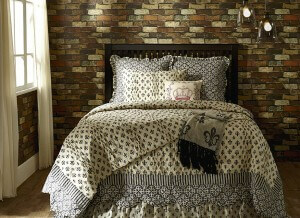 Our Snowflake Burlap collection features white snowflakes stenciled on natural burlap, each one showcasing a distinct design for each. 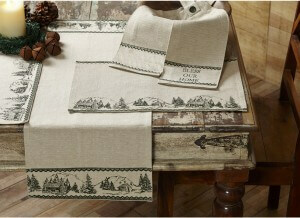 The Snowflake Burlap Placemats set of 6 placemats hold your table decor together all winter long. 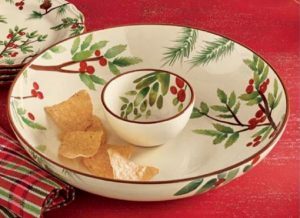 Also a perfect set for the Holidays! 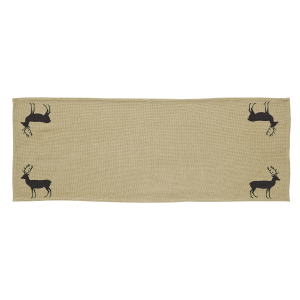 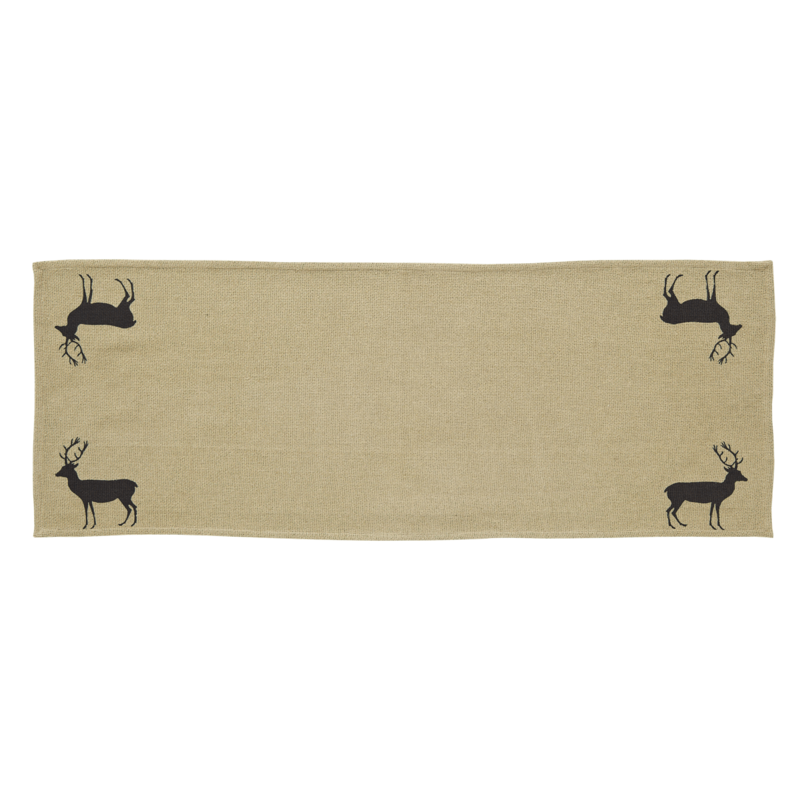 The base of the Placemats are made of 100% soft tan cotton burlap. 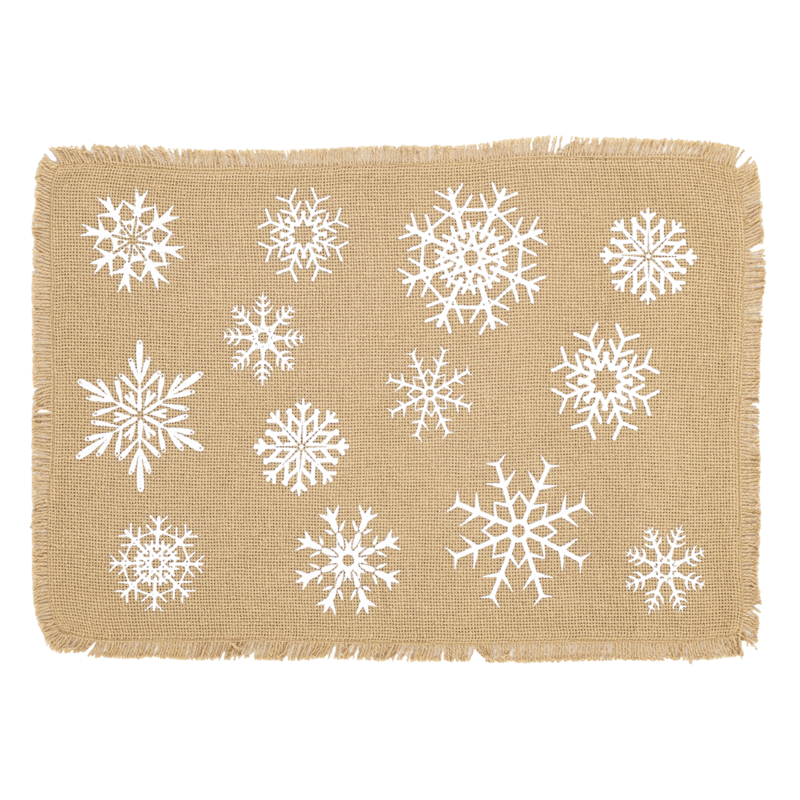 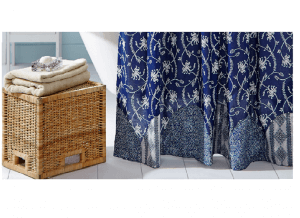 The front face of each place mat displays a assorted stenciled Snowflakes in a crisp bright white. 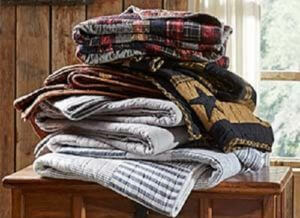 Each edge is fringed for that authentic country farmhouse look. 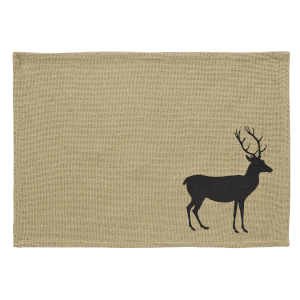 Each Placemat measures 12″ x 18″. 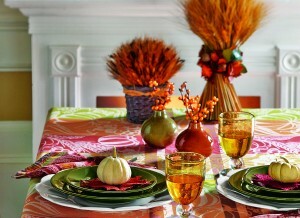 Sold in a set of (6) Placemats. 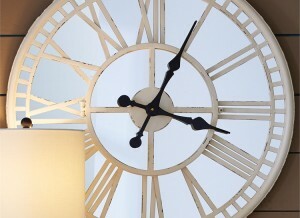 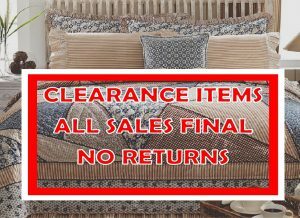 From VHC Brands.